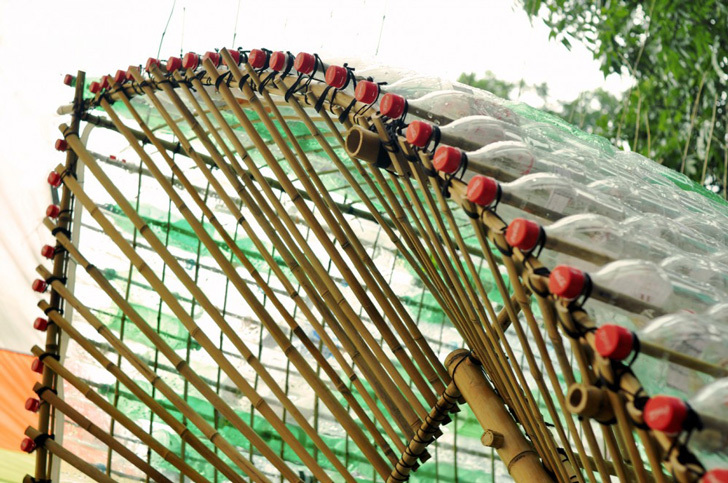 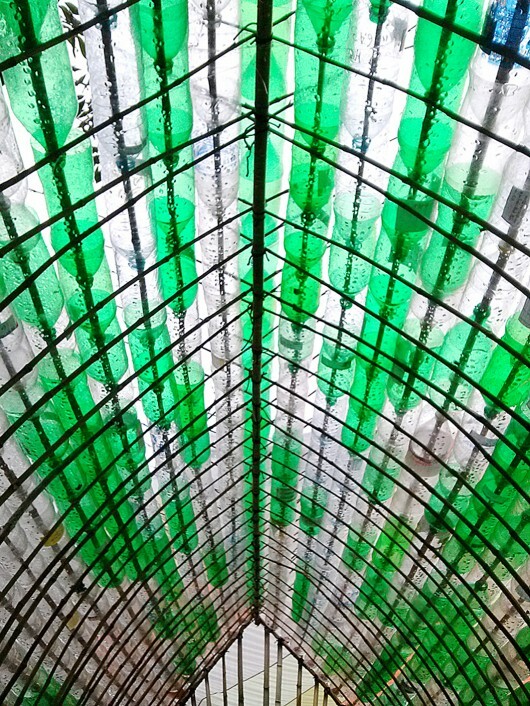 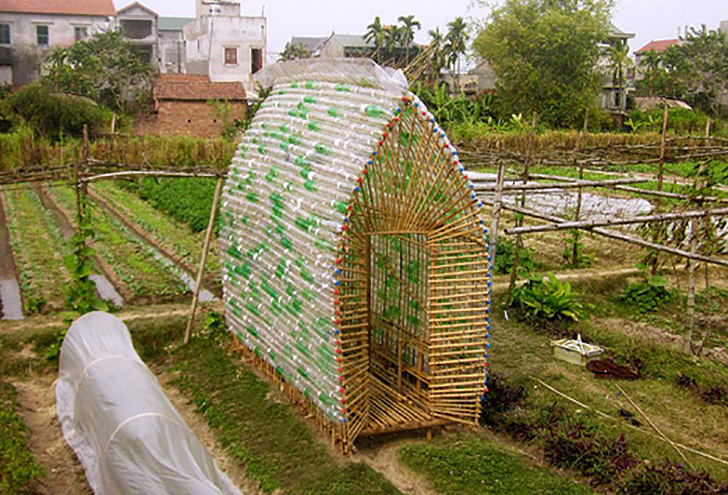 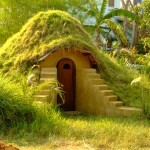 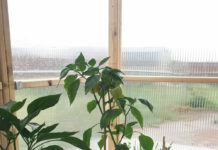 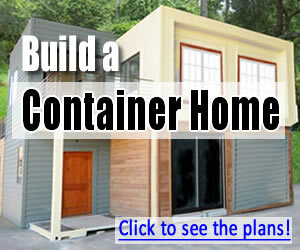 Greenhouse made from recycled plastic bottles and bamboo. 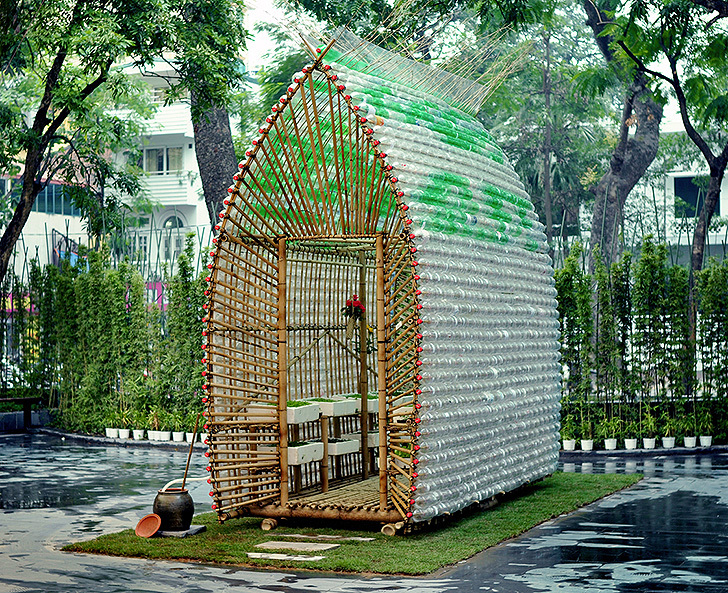 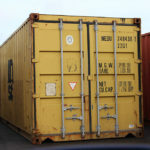 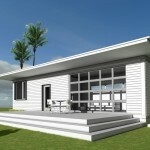 Both materials are recyclable and renewable. 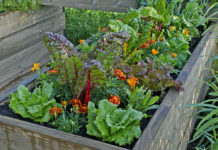 This is a perfect example of ingenuity and recycling capability, putting old used and renewable materials to work growing food. 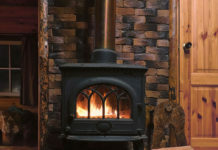 Previous articleSolar Powered Log Cabin w/Internet & Starbuck’s Coffee is Pure Off Grid Perfection!